Each day it amazes me the quality and quantity of work that is produced by our print business and design studio. We are working with the most innovative businesses in Belfast, Ireland North and South as well as the rest of the UK to bring their sales and marketing ideas to life and in doing so helping to bring their sales and profits higher and higher. Our focus has and always been growing our customers business, so that we grow with them. Today we’re focusing on one business that we have been instrumental in their development, growth and we continue to help innovate the ideas we come up to position them above and beyond any of their competitors or those who join the market after them. This customer is an innovator and one that has taken a concept from their kitchen to 4 restaurants and in only 2 and a half years. We’ve been with them from the very first moment the spark became an idea, the idea became a name and the name has become a brand. Now the brand becomes a cookbook and a clothing line, with an array of so many more business opportunities to come in 2016. We’re very excited today to introduce to you, the Slims Health Kitchen Cookbook “Choose Balance”. 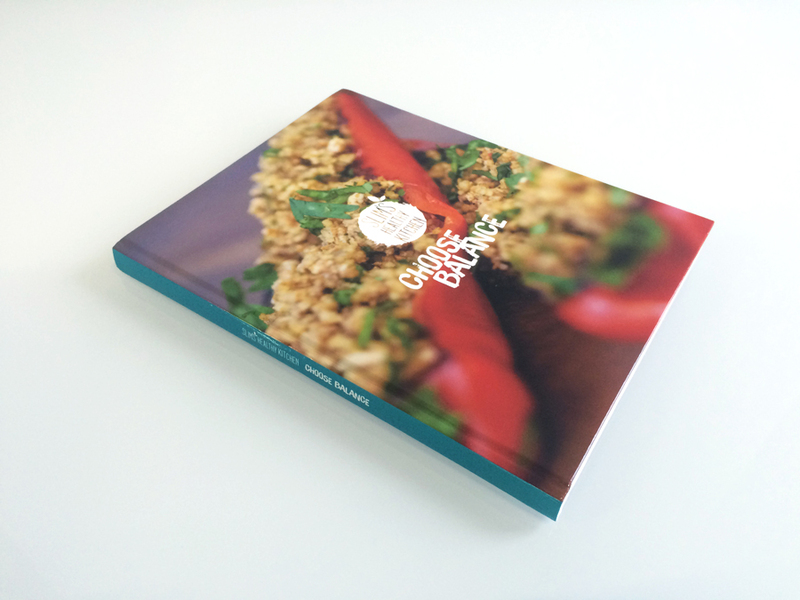 Printed in over 152 pages in full glorious colour with a hard back case, this truly is a huge step in bringing the Slims Kitchen brand away from their restaurants and into homes across the land. 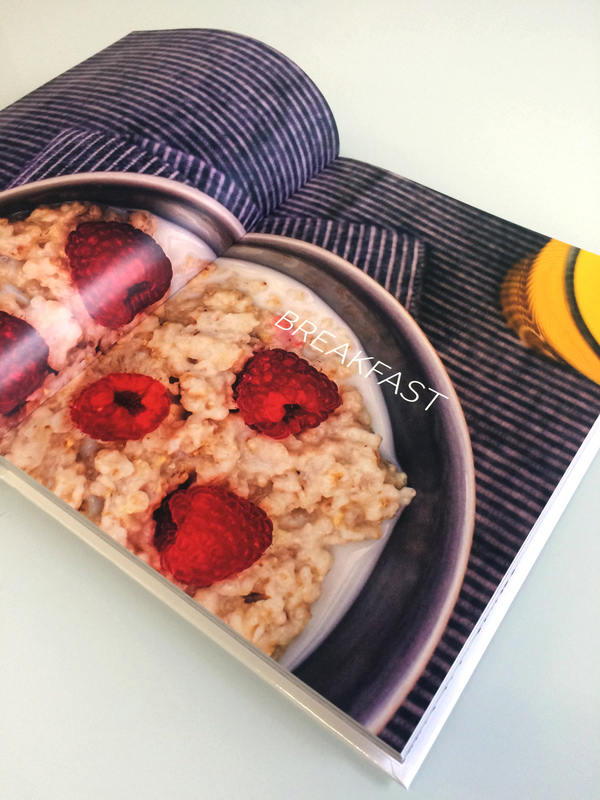 From inception to print the cook book took 9 months in planning, preparation, design and print. Concepts and inspiration comes from the most unusual places and it’s a credit to our team that this design is not only unique to the Slims Kitchen brand, but also provides an easy to follow recipe guide for you to make your own healthy food at home. 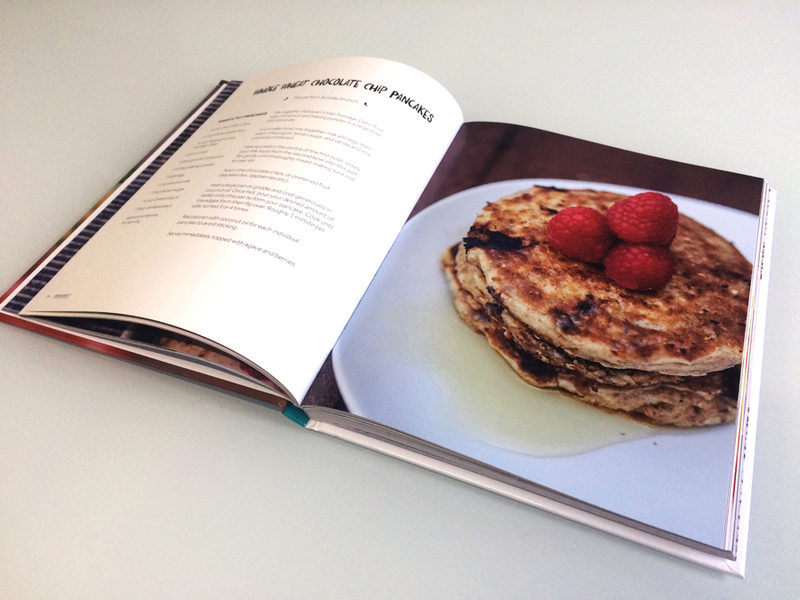 The “Slims Healthy Kitchen Cookbook - Choose Balance” is available for purchase in all of the Slims healthy Kitchen stores across Belfast and available online on their web store at www.slimskitchen.com/shk-store priced only £19.99. It will make the perfect gift this Christmas or as a present for anyone looking to make changes to life in 2016. It really is true that great photography makes our job much easier and the photographers who took the shots for this project were Khara Pringle of www.kharapringlephotographic.com and Kirth Ferris of www.kirthferrisphotography.com. We have worked with both photographers on multiple projects now and can recommend both for their amazing creativity and professionalism. There are huge plans for Slims Healthy Kitchen in 2016 and beyond and we’re extremely proud to be a part of the extended SHK family and their design and print team. If you want help bringing your brand to the next level, we’re here to help. Just get in touch with us via the contact form.